The Howling WolfHeart: 3 Horror Marathons I have during October! Being the huge horror lover that I am, I watch horror all year around but during October I hardly watch anything else besides my shows. These are 3 of the horror marathons I have during the month of October each year! These horror posts involving favorites is bound to have repeats because I stick to my favorites, yes I am that kind of fangirl. Some are spread over weekends because let's face it, I'm not young anymore. I LOVE Freddy, he is my favorite killer since...always! These movies will forever be a huge favorite when it comes to horror. I have lost count of how many times I've watched them all but I still love them so very much. 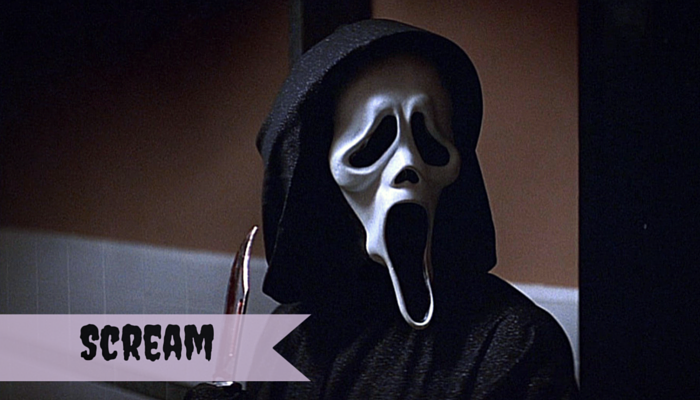 Scream is my favorite horror movie series made by Wes Craven (R.I.P) so I need myself a Screamathon each year around Halloween! I have at least 2-3 every year with these movies (along with the first on the list) to be honest because it is so damn good! These movies are not that "out there" but a lot of people have still heard of them. I can understand why they are not so super loved, but I love them. Yes it's bad acting among most of the cast, sadly, but the killer is A+ and the killings are to die for hehe. I love my torture movies. What do you watch during October? 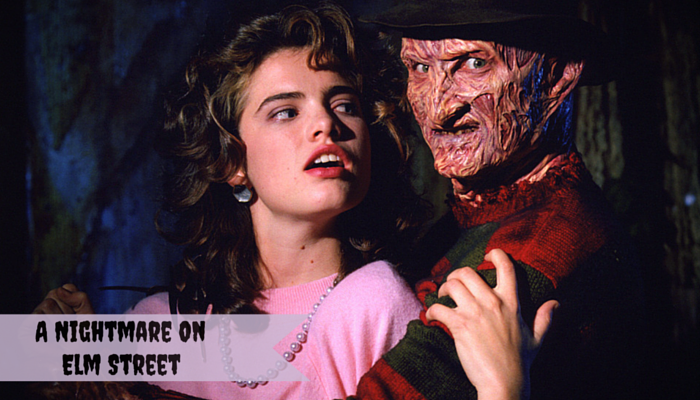 Do you have any horror marathons? The only thing I have ahead of me is to binge watch Gossip Girl when I have time off from college and other chores. But I would love watch my favorite Horror movies like The Conjuring & Insidious chapters.